Tuesday 31st May, 2016, at 6pm. The 30th July 2016 will represent the 50th anniversary, to the day, of England’s World Cup victory over West Germany in the 1966 FIFA World Cup final. 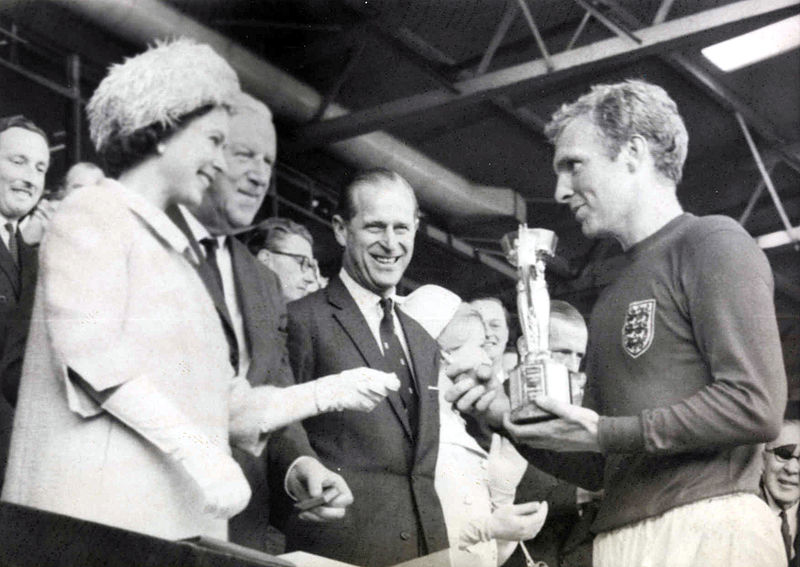 Arguably, England’s finest sporting victory, for many fans the day represents the pinnacle of the English game, vindicating Alf Ramsey’s bold 1963 claim that England could, and would, win the tournament. In this presentation Leslie Crang, a student on Birkbeck’s MSc Sport Management & the Business of Football, a lifelong Arsenal fan, and a longtime contributor to football history and supporter forums and blogs on the subject of football’s historical influence in the cultural life of Britain, gives a personal reflection on the significance of the FIFA World 1966 in England, and the England team’s historic victory, on the 50th anniversary of the event. A librarian by profession, Leslie will employ documentary and video material to explore why this sporting event still retains such a powerful grip on the popular sporting imagination of the English public half a century after the event. The presentation will be of interest to anyone with an interest in how football influences popular culture, or just the history of English and world football. In the tradition of the fanzine movement the presentation will be interactive and audience debate will be encouraged. This event serves as precursor for a one-day academic symposium, to be hosted by Senate House Library on the 3rd June, exploring how England’s triumph in the 1966 World Cup marked a turning point for the role of sport, and football in particular, in British cultural life. Drawing upon rich library collections to highlight various strands of research, papers at the symposium will reflect upon a varied range of topics including; Anglo-German relations, deconstructing the finances of a world cup, representation of women throughout the event, the politics inherent in an international competition and the impact the tournament had on culture and gender. Leslie Crang is a student on the MSc Sport Management & the Business of Football at Birkbeck College, University of London. He works in the collection management section of Senate House Library. He is a lifelong Arsenal fan and has previously written on the historical aspect of Arsenal on the Online Gooner, 7amkickoff and Bergkamp Wonderland as well as writing on the Senate House Library blog.